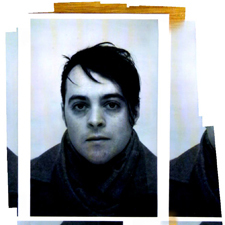 Danny Snelson is a writer, editor and archivist currently completing a dissertation entitled "Variable Format: Media Poetics and the Little Database." His online editorial work can be found on UbuWeb, PennSound, Eclipse, and Jacket2. He is the publisher of Edit Publications and runs the Edit Series at the Kelly Writers House in Philadelphia. His work has been variously screened, published, performed or hosted internationally. Recent works include Epic Lyric Poem (Troll Thread) and Radios (Make Now Press). See also: http://dss-edit.com. This page follows a concentrated set of recordings across a range of digital platforms and media formats. 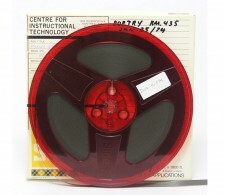 As a test case, it tracks audio recordings made by bill bissett in the late sixties. Print artifacts are related to the recordings, which are, in turn, related to media platforms and distribution networks. These explorations stem from an inquiry into the situation of digital collections, little databases, and the processes of transcoding more generally. In this scenario, historical recordings are understood as facets of an internet archive that envelops the work from our present vantage. Additionally, this page features a concentrated set of expanded materials, including audio compilations, book snapshots, and a complete HTML archive of the music blog Mutant Sounds.